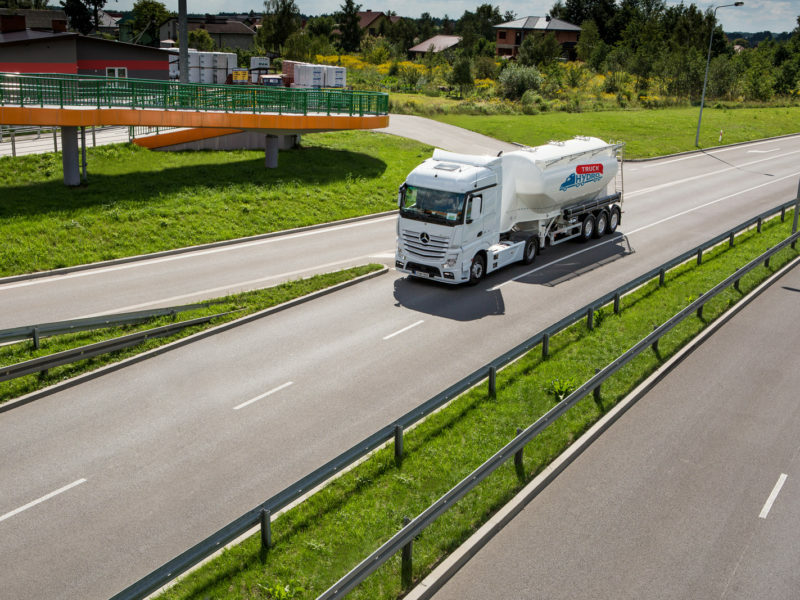 Home - Silonaczepy i cementonaczepy sprzedaż, skup, kompresory serwis - HYDRO-TRUCK Sp. z o.o. 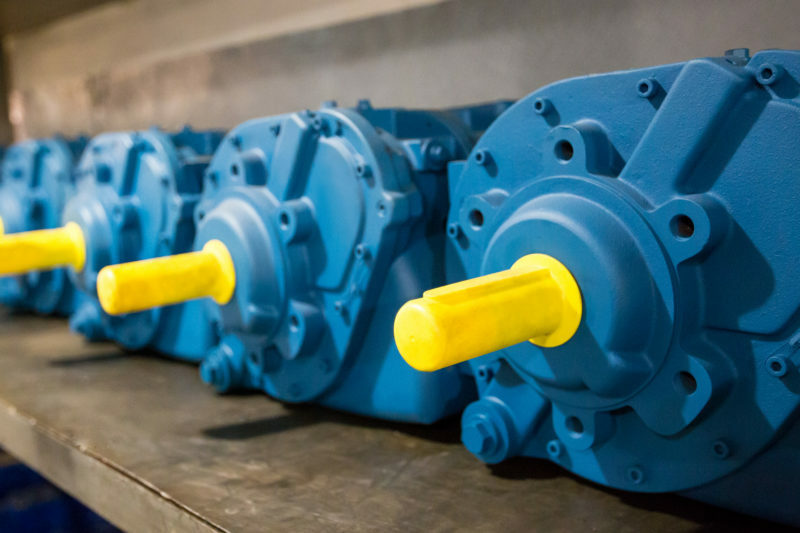 We assemble compressors for the mass transport of loose and liquid materials. 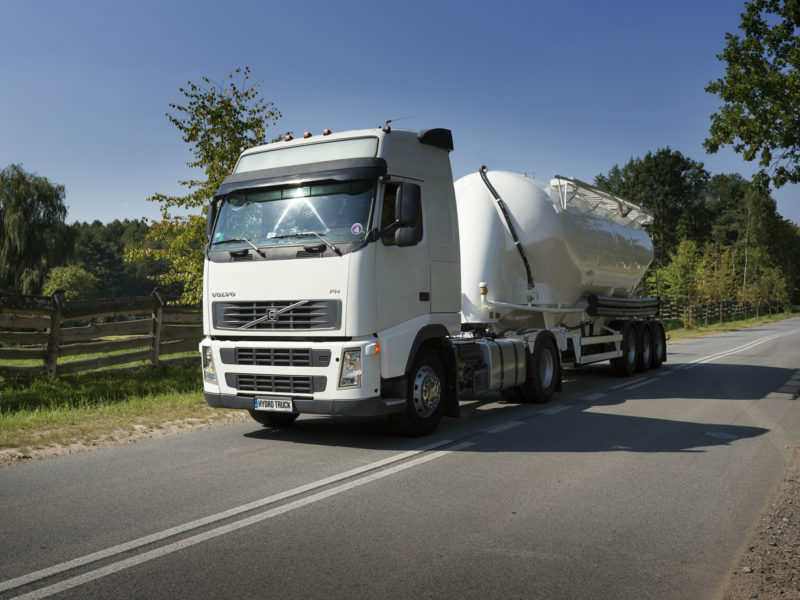 With us, you will deliver and unload materials quickly and safely. 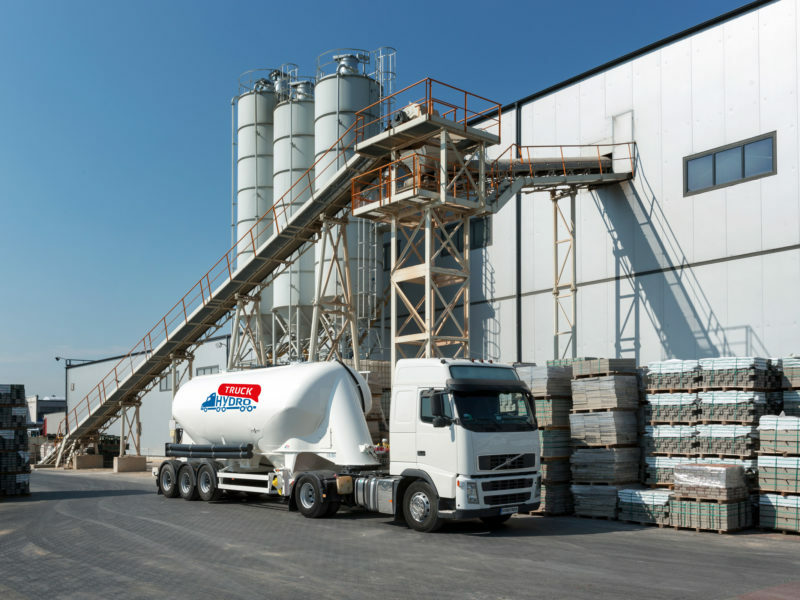 We cooperate with the largest silo and cement semi-trailer providers in the area. We guarantee the high quality of our services. 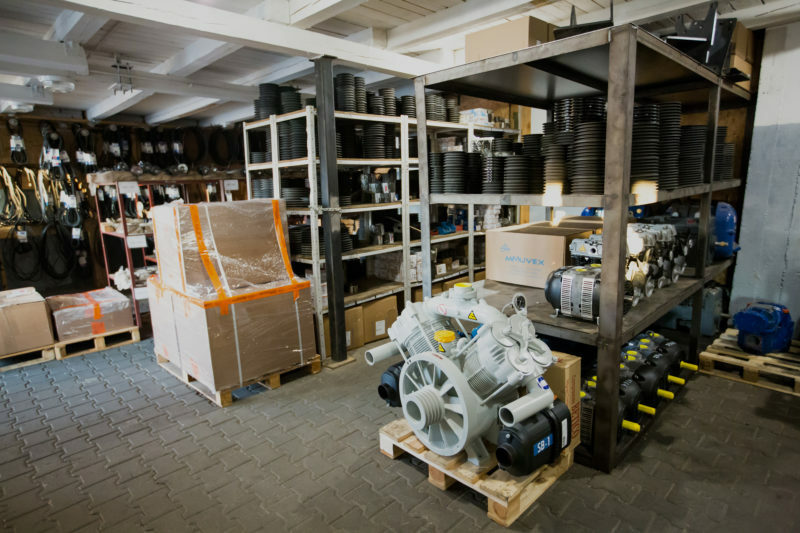 We have a well-stocked warehouse of spare parts and accessories. We have been present in the area for 17 years. 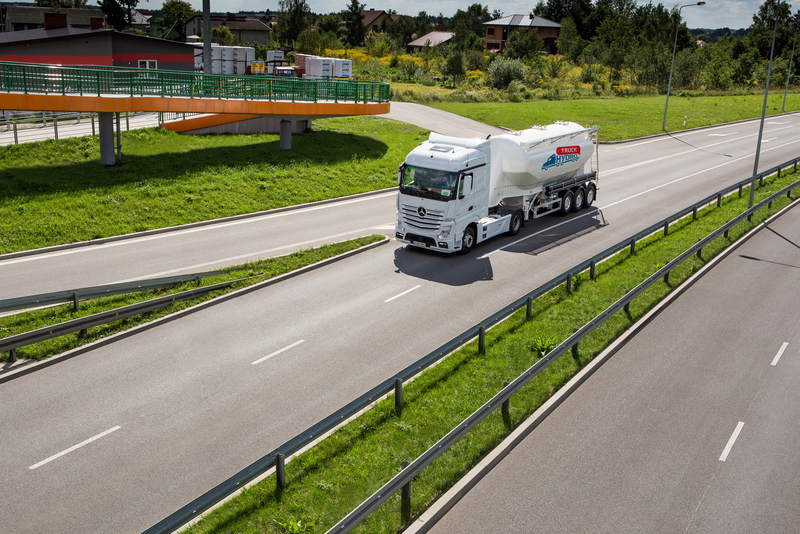 We have been actively operating in Poland and in foreign markets. We have already gained the trust of companies from Russia, Ukraine, Kyrgyzstan and Egypt. Check us out. We know everything about silos. Find out how much we can get out of this equipment. 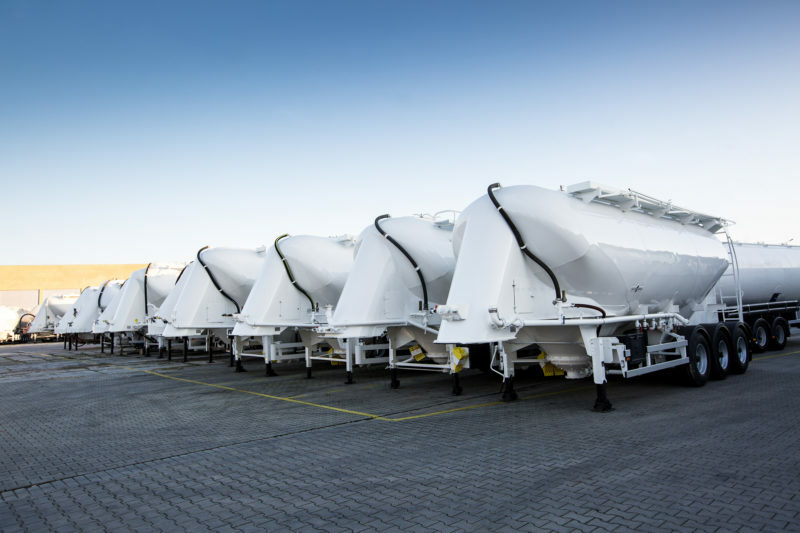 We sell new and used silo semi-trailers and cisterns. 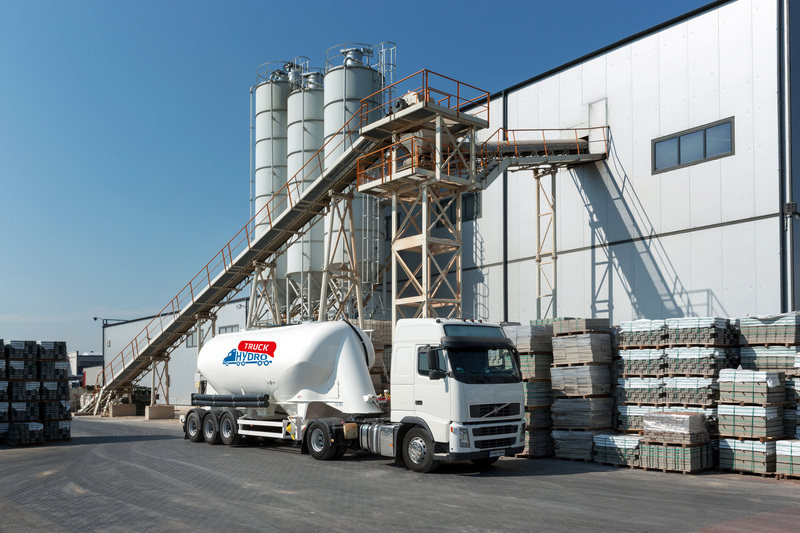 We rent silos, flour trucks and cement trucks. We have a broad range of products available for immediate delivery. 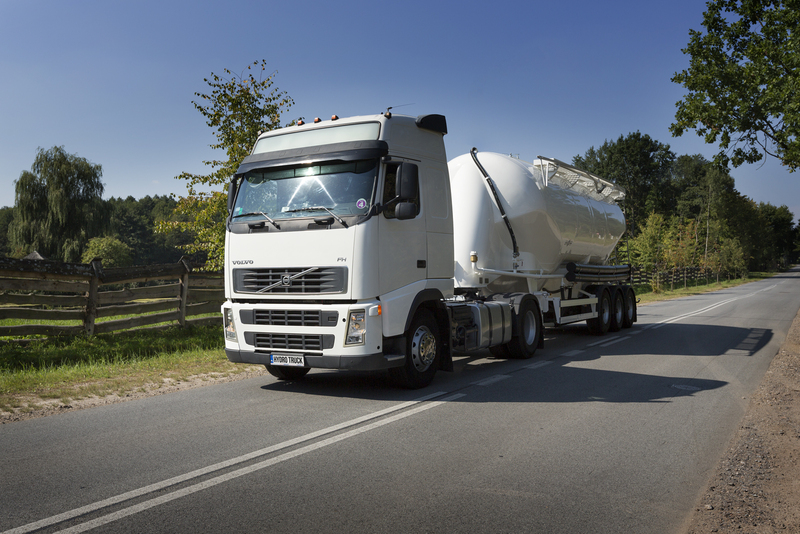 Repair of compressors, servicing silo semi-trailers, flour trucks and cement trucks. Comprehensive repairs, painting and logotype application of logotype stickers. 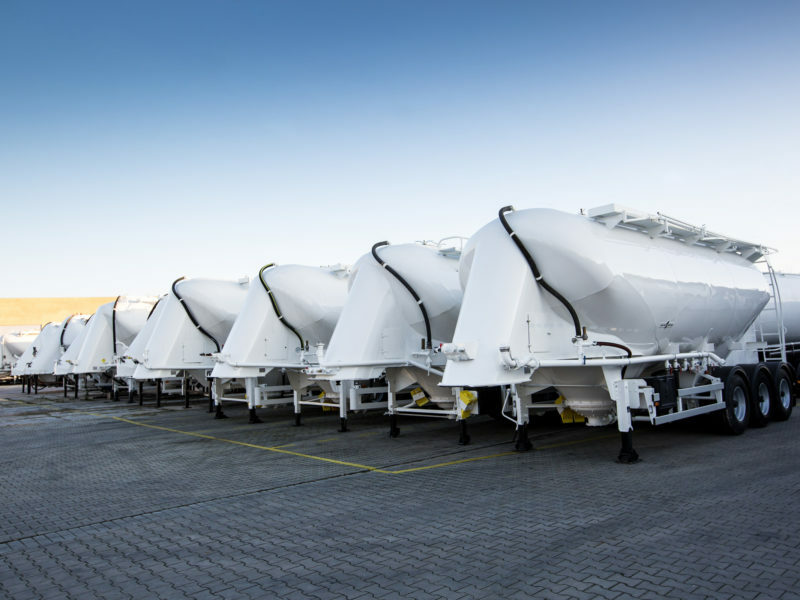 You will find parts and accessories for silos and semi-trailers. We sell the following types: STORZ, CAMLOCK, GUILLEMIN, ELAFLEX, CARDAN, GEKA and pneumatic tubing. 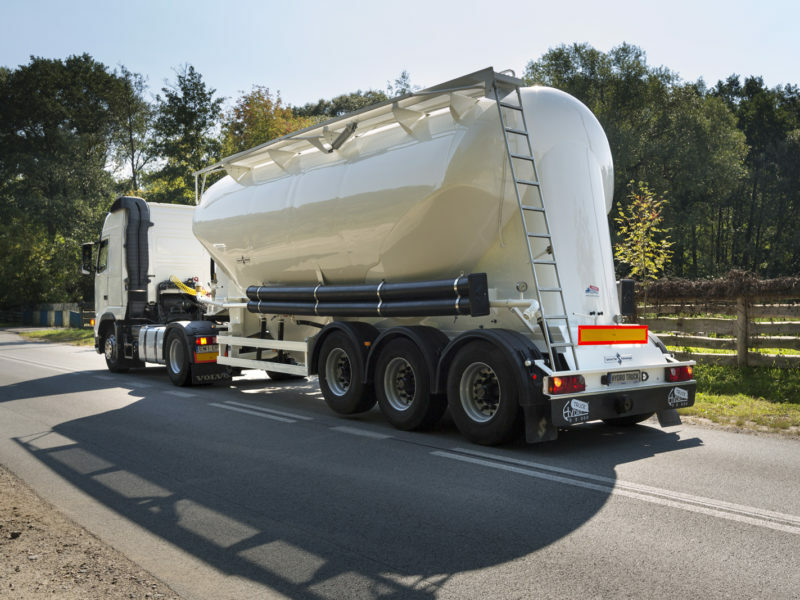 What are the conditions for renting a cement semi-trailer? 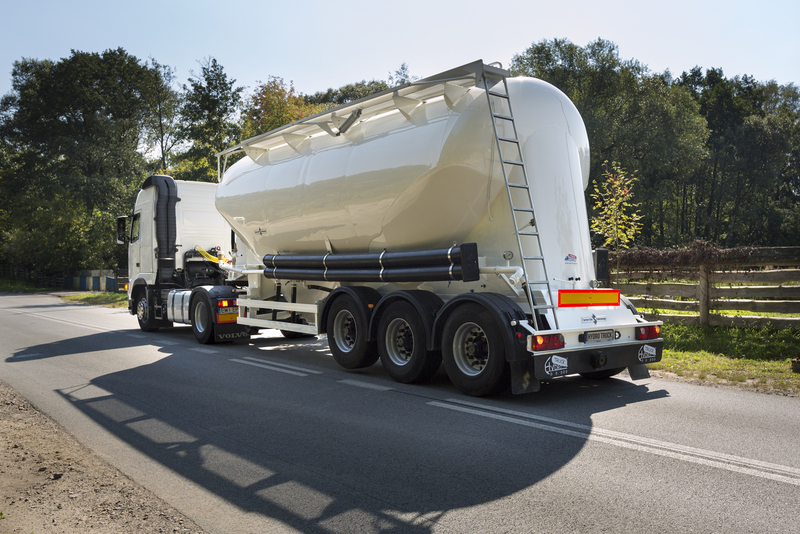 Can used semi-trailers be left as a trade-in? 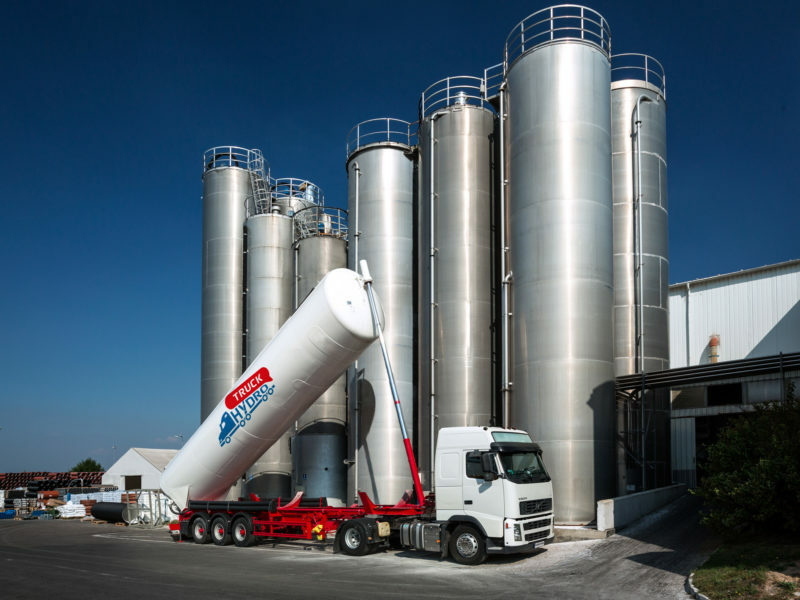 Is it possible to renovate a silo after an accident? President of the Management Board of PW Euro-Transchem Sp. z o. o.
MŁOT Spółka Jawna has a fleet of nearly one combination of a truck tractor with a compressor and cement semi-trailers. For over twenty-five years, we have been dealing with the transport of products in silo semi-trailers. We have been cooperating with Hydro Truck Radom since it was established. The comprehensive offer of Hydro Truck as regards the service and renovation of cement trucks, the installation of compressors and the availability of spare parts have allowed us to continue cooperation for a very long time.